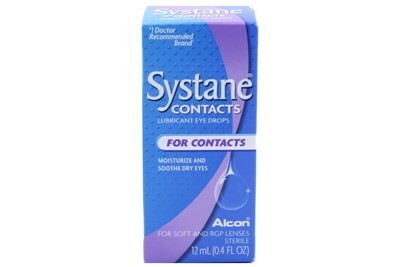 Open your eyes to a breakthrough comfort technology with Systane Ultra Preservative Free Drops. 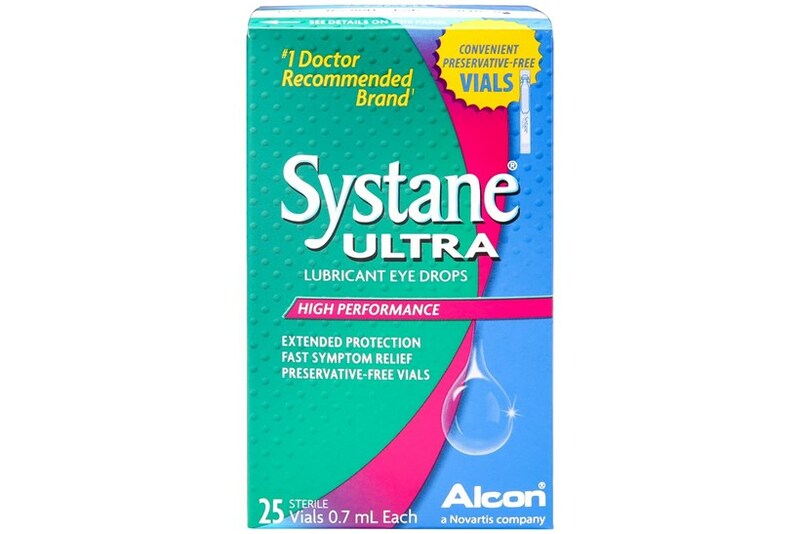 Systane Ultra elevates the science of dry eye therapy to a new level. 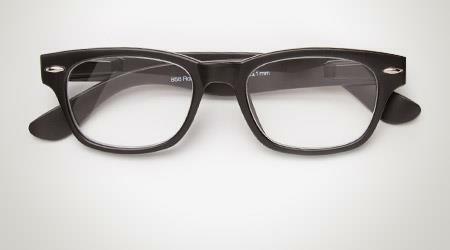 From first blink, eyes feel lubricated and refreshed. 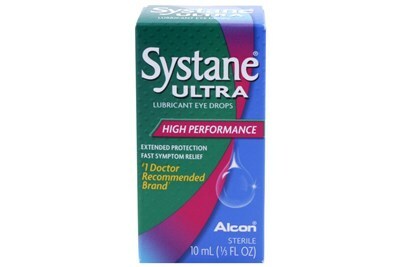 Feel the difference in dry eye relief with Systane Ultra. 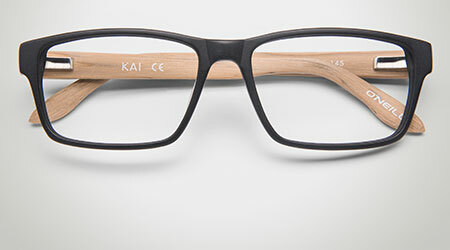 Alcon's Newest Dry Eye Technology. 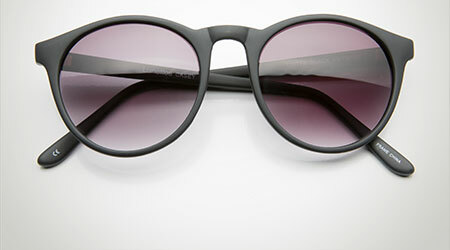 Designed to Protect the Ocular Surface. 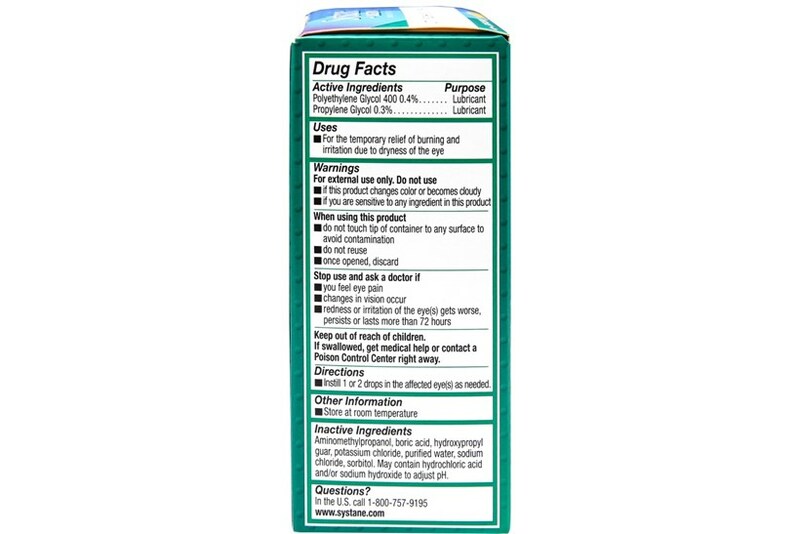 Acts Like a Drop, Protects Like a Gel.